Filter coffee is increasingly popular. 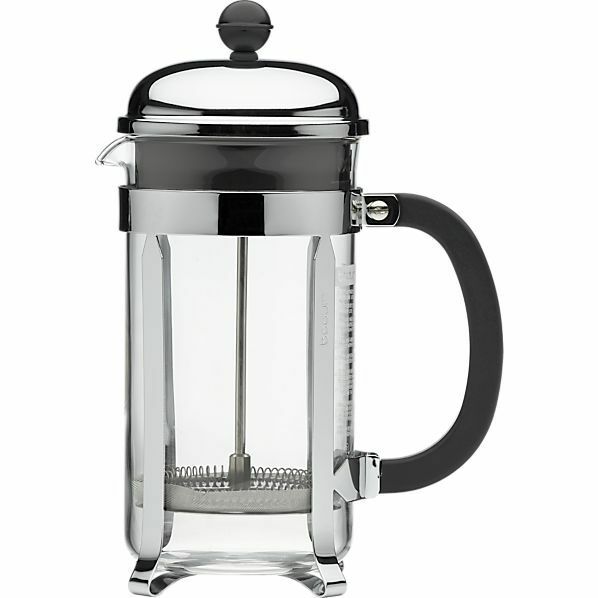 Many people have a French press at home and use it every day. You can make a fantastic coffee using only simple equipment. We’ll show you how to make a tasty coffee at home without any of the technical frills. 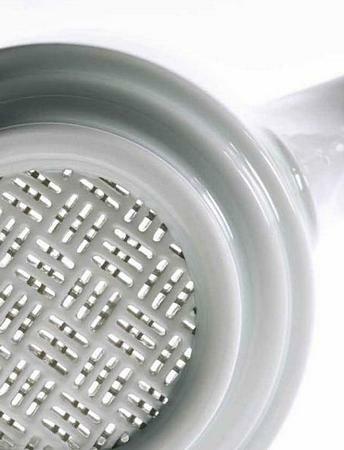 A grinder, a scale, a filter and a kettle are all you need for your first home brewing experiments. We look forward to welcoming you to our roastery in Berlin where we will show you step by step how fun it can be to make coffee. We will send you a voucher if you want to treat someone else to this workshop. During a cupping you’ll see how different coffee can taste. 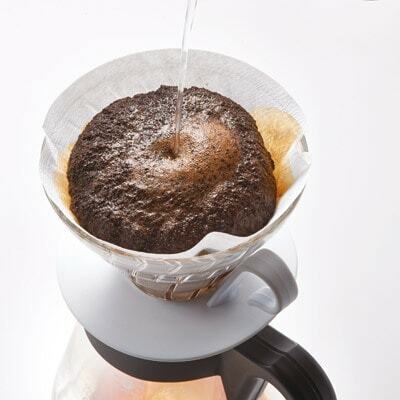 How do I prepare a hand filter coffee with the Hario V60? How do I prepare coffee with a French press or AeroPress? 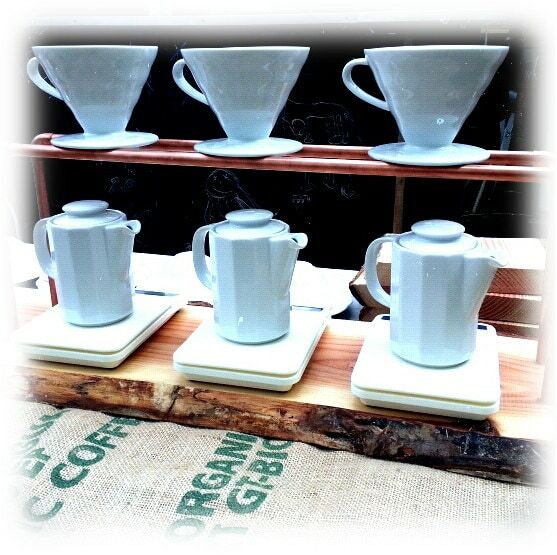 You are welcome to bring your “brewing tools” so that we can create recipes for them together.